Published on: February 14, 2017 by Saiganesh S.
Main purpose of this article is to let you know how we can increase the max hourly email limit for a specific user via back end and front end. What does the limiter option do? 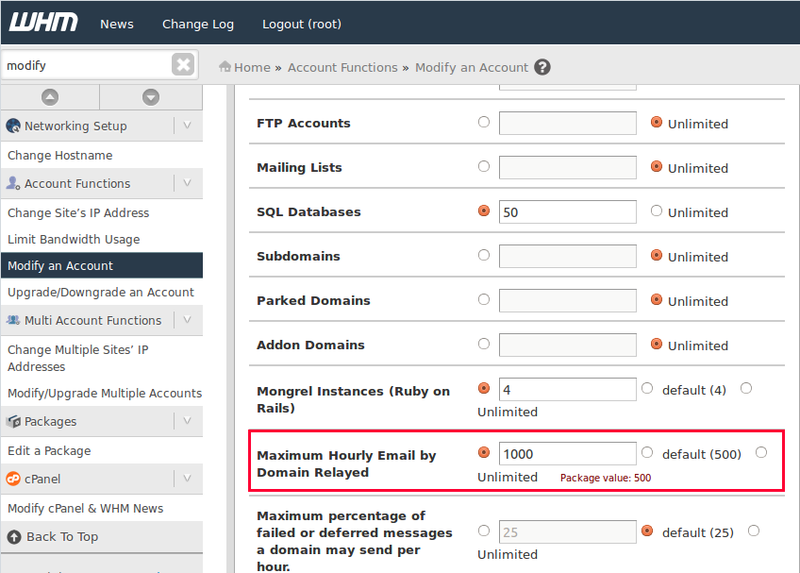 The limiter option is used to limit a user from sending mails not more than a preset value in an hourly basis. If he goes beyond the limit, he would end-up getting domain blocked from sending any mail and he would be getting bounce messages for each time he try to send mail afterwards. How to increase the limit? 1. Login to the WHM interface. 3. 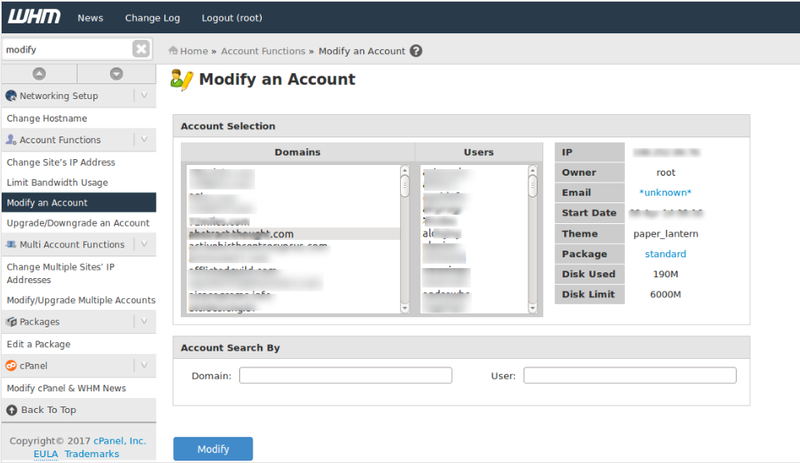 Select the account you want to work with and click the Modify button at the bottom of the screen. 4. You are now taken to a list of options for the selected account. Scroll down until you see the option named Maximum Hourly Email by Domain Relayed. By default, the Unlimited radio button should be selected. Select the radio button next to the second field and enter the maximum number of emails you wish to allow the domain to send. 5. Now click save at the very bottom. Now the limiter value has been set! Now, lets see how we do the same from backend. 1. Login to the server. where username represents the account that owns the domain. 3. In this file, edit the line marked in red to the desired value and save. script. This script constructs the individual threshold files that Exim uses to determine whether the account has reached its maximum email limit. 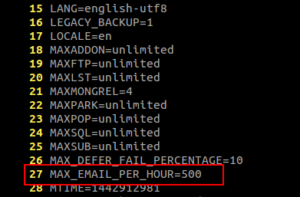 Note:When an account is blocked due to exeeding the max email per hour limit, check in the directory /var/cpanel/email_send_limits . 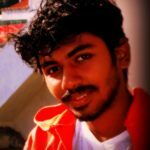 There you will find a file in the name of that account (eg.max_deferfail_indiancafelounge.com ). Remove the file to unblock it. A free-spirited soul and friendly at heart, Saiganesh finds the rhythm of his life in music, badminton and generous amount of travelling, enough to earn him the gypsy monicker pretty soon. His one year stint at SupportSages has quenched his thirst to try out new things in life, especially new tech and he is sure to continue fuelling this passion in his journey with SupportSages in the years to come.